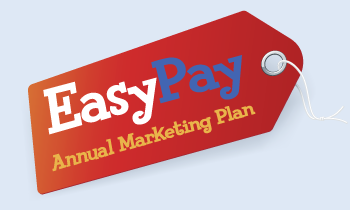 The Easy Pay Payment Plan has been designed to help manage your marketing spend over a 12 month period and aid cash flow whilst maximising your local exposure. Along with this comes a loyalty saving with standing order payments to help you grow your business with the Harpenden Directory. 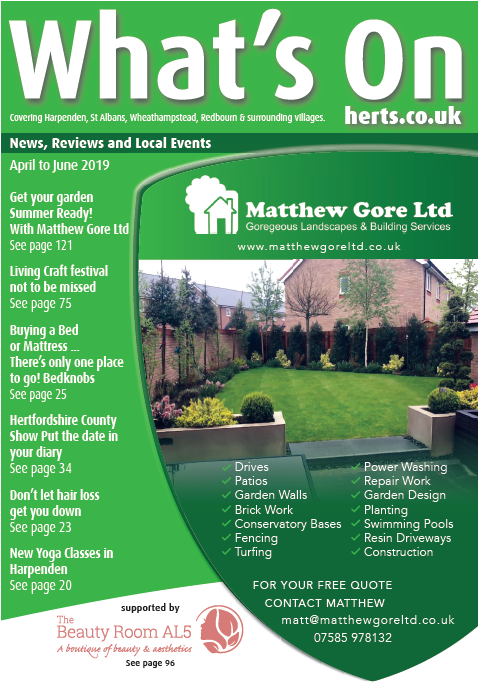 Discount is based on 4+ insertions into the What's On Herts magazine. Prices exclude VAT.